That’s it, time to swim! 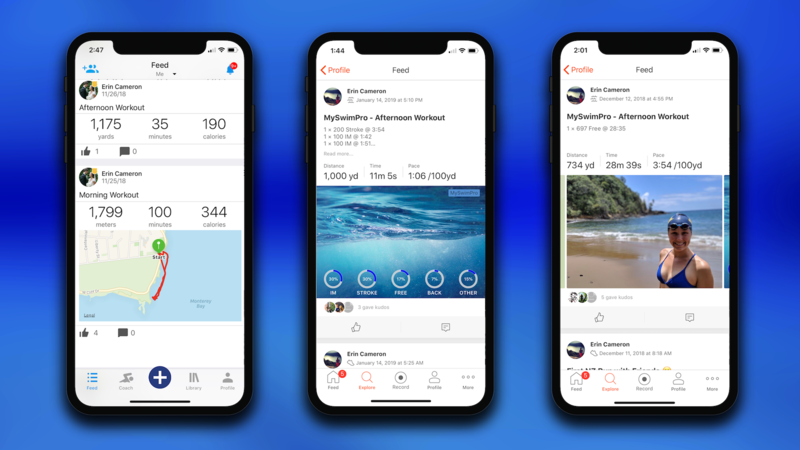 All of your workouts are recorded in the MySwimPro app, allowing you to analyze your performance and keep track of your progress. Instantly upload your swim to Strava and inspire your friends. 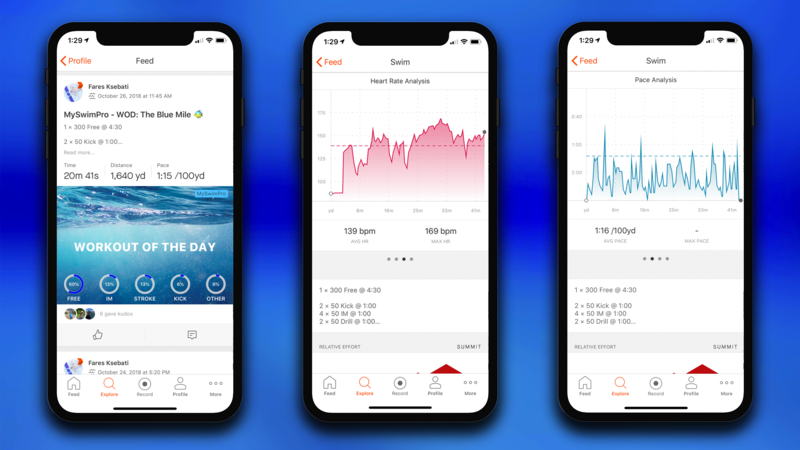 See the data behind your swim in Strava. Track your heart rate and get an in-depth analysis of your pace for each set. For open water swimmers, you can now see a GPS map of your swim too! “I typically swim 2,000-3,000 yards 4x a week and cycle 5x a week. I am getting ready for some cycling races, so I’m using this time to swim and build muscle in my legs without risking injury. Being in the water feels so good. – Iain Sainsbury, competitive cyclist and masters swimmer from Cambridge, United Kingdom. When you incorporate running and cycling into your training schedule, you’ll see huge improvements in the water. “I work out 6 days a week, cycle 4x week, and swim and run once a week. Mixing in some swimming is the perfect way to build new muscles and still work on your endurance for marathon training. – Erin Cameron, former collegiate swimmer and marathon runner from Mountain View, California. This will help showcase all of your training into one platform. 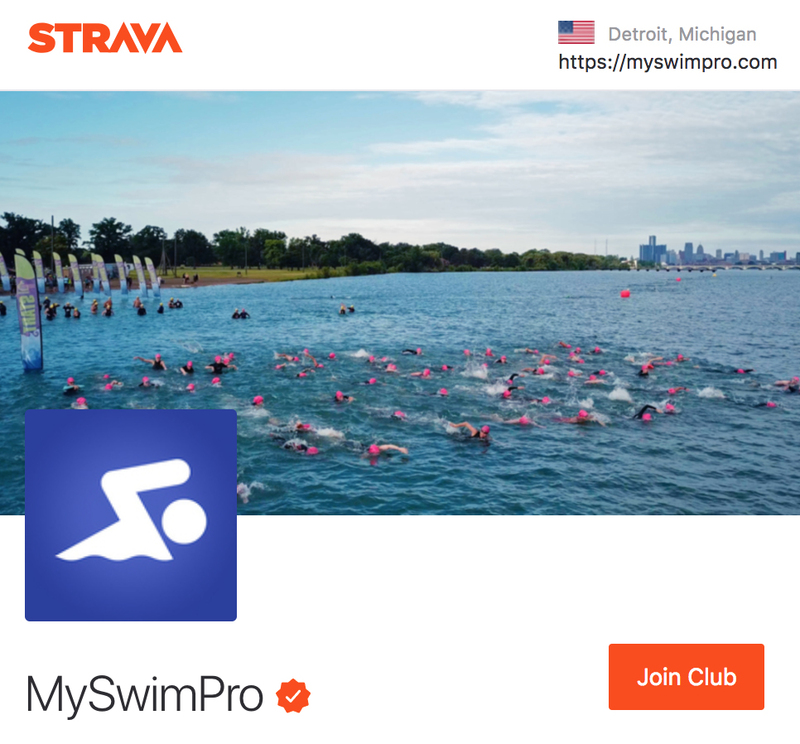 We also invite you to join the MySwimPro Club on Strava to share your workout achievements and stay motivated with kudos from our global swimming community. 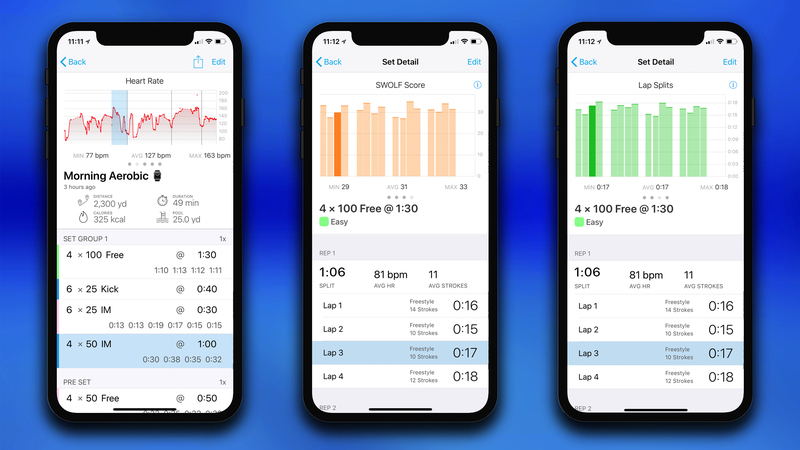 Choose from training programs personalized to your swimming speed with our dynamic training algorithm. Workouts are individually calibrated to your personal fitness level and lay the foundation for structured training program. 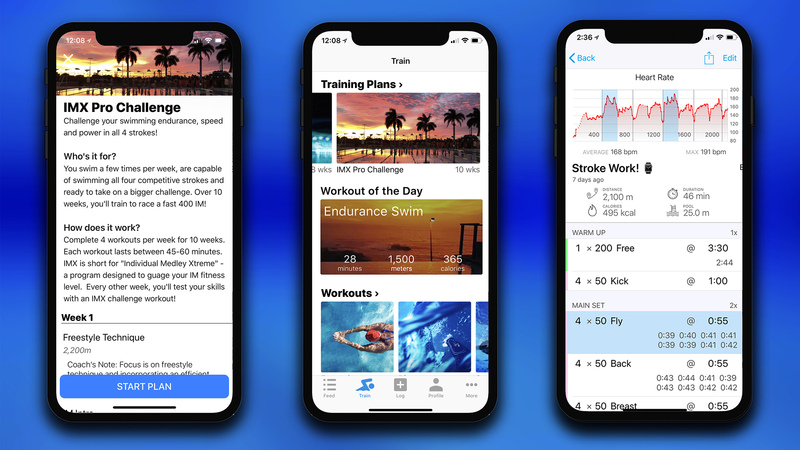 Start your structured training plan with the MySwimPro iPhone or Android app. 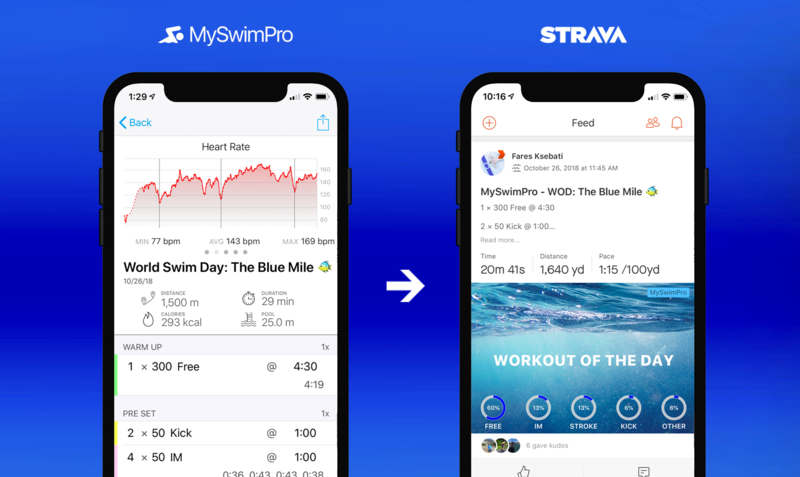 MySwimPro supports a wide range of wearable devices including the Apple Watch, WearOS, Fitbit, Garmin. You can see a full list of compatible devices here. Try Elite for free for 7 days and get a full refund within the first 30 days if you’re not 100% satisfied!